Shark ecotourism can change people's attitudes about sharks and make them more likely to support conservation projects – even after allowing for the fact that ecotourists are more likely to be environmentally minded in the first place. We looked at participants' knowledge of and attitudes towards sharks, and their intention to engage with shark conservation projects before and after the tour. We then compared these with the knowledge, attitudes, and conservation intentions of 488 members of the public who had not taken part in shark ecotourism. For example, 71% of participants had positive attitudes towards sharks before the tour, compared with only 45% of the general public. To a certain extent, therefore, the shark ecotourism program was attracting people who were already "converted" to environmentalism. Ultimately, the program had a significantly positive effect on people's intentions to engage in shark conservation behaviour, despite them already being more environmentally minded than the general public. In other words, these programs are not just "preaching to the converted" – they really do improve people's engagement with conservation. Unfortunately, sharks have a PR problem. They are feared by many members of the public, demonised by the media, treated as human-hunting monsters, and cast as the villains in blockbuster movies like Jaws and The Meg. In many places, government-funded programs actively cull sharks in the name of beachgoers' safety. 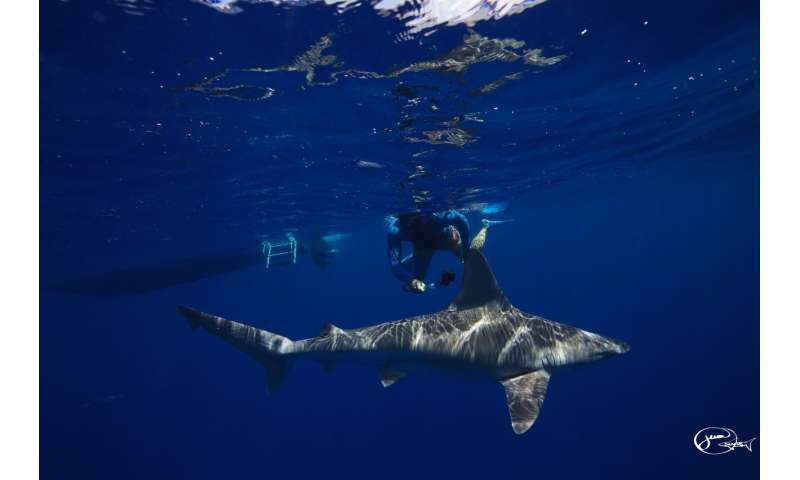 Shark ecotourism provides an opportunity to learn about sharks' role in ocean ecosystems, and to view and interact with them in their natural environment. Our research suggests it offers a way to counteract misconceptions and build support for shark conservation. The conservation benefits of shark ecotourism are thus most likely to be realised when it is conducted responsibly, with trained staff, in areas that don't conflict with other ocean uses.